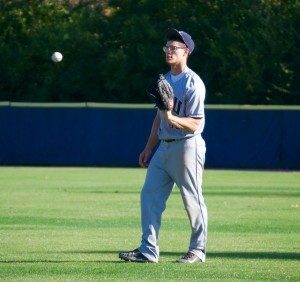 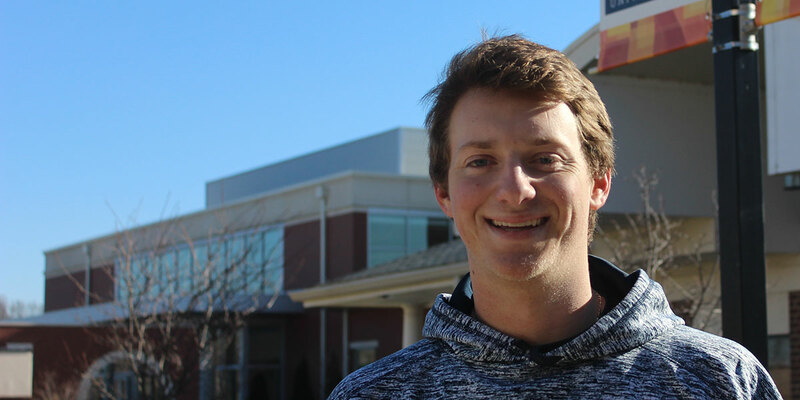 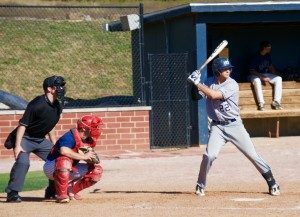 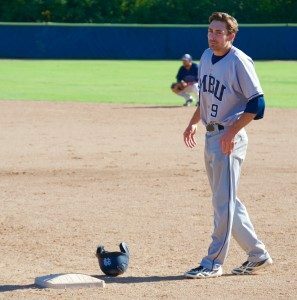 New MBU student John Hagan seeks to make a difference in the lives of his baseball teammates. 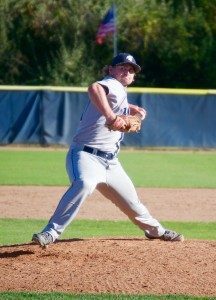 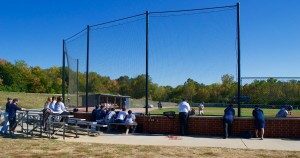 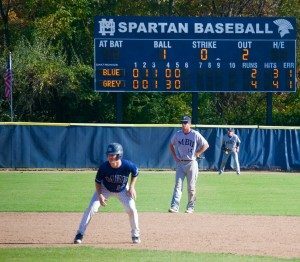 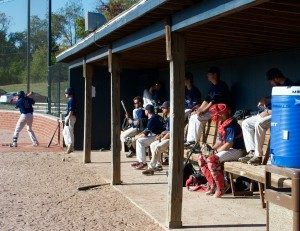 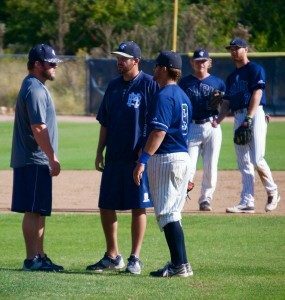 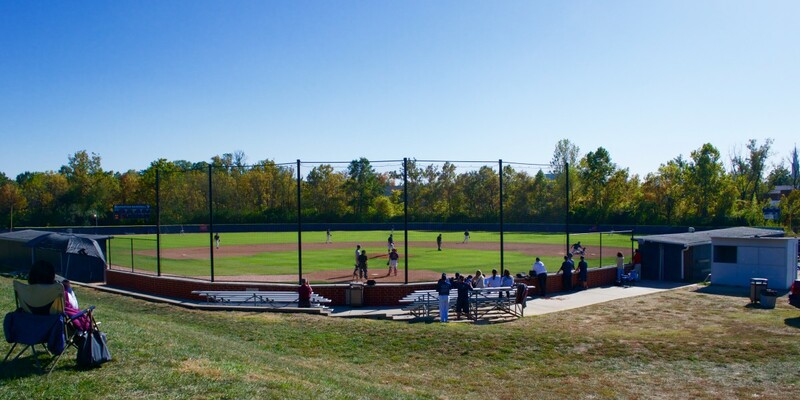 The MBU baseball team finished up its fall season with a Spartan’s World Series against each other last week. 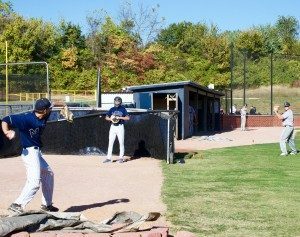 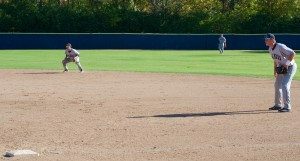 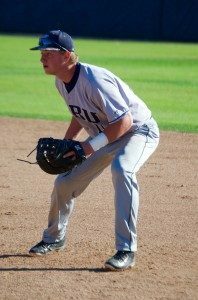 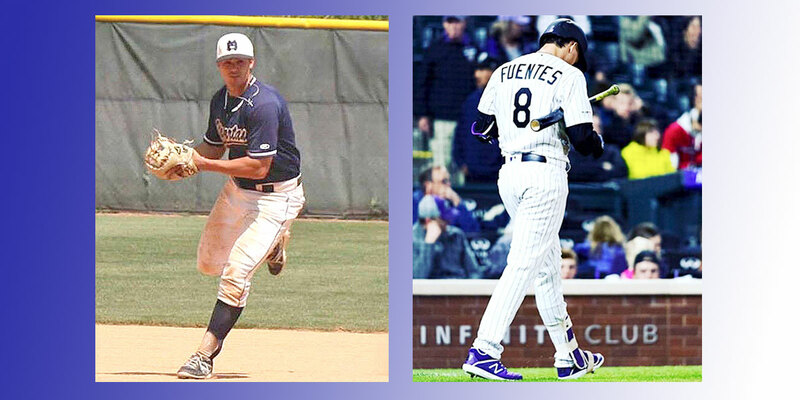 The Spartan baseball team was divided up into two teams, blue and grey, and the Spartans played a five-game series to see who was the better of the two teams.